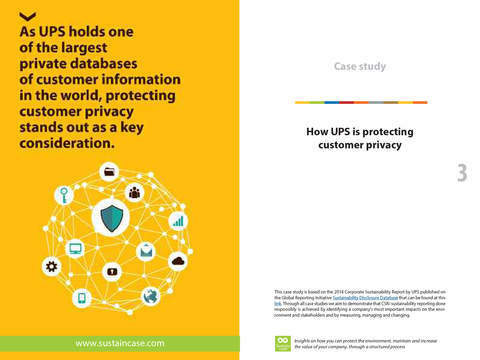 With a global network that includes more than 424,000 people, 100,000 vehicles, one of the world’s largest airlines and 9.8 million customers served each day, UPS holds one of the largest private databases of customer information in the world, including data related to nearly every shipping address in North America and millions more around the world. 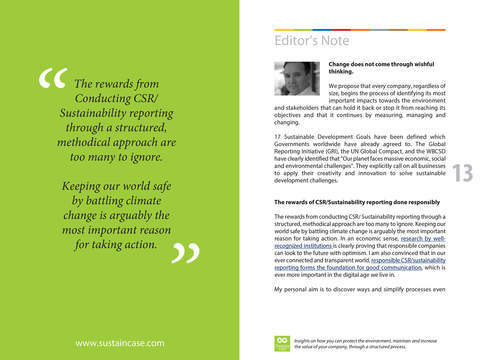 use of personal information. 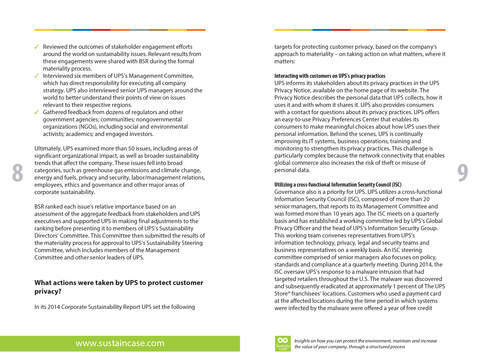 Based in part on stakeholder engagement, UPS also views its reputation for protecting customer data as a competitive advantage and one that is growing in importance, as evidenced by customer inquiries. 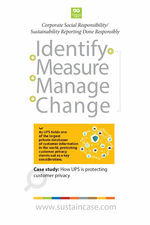 After measuring and setting targets, UPS took action to interact with customers on UPS’s privacy practices – enabling them to make meaningful choices about how UPS uses their personal information –, utilize a cross-functional Information Security Council (ISC) – during 2014, the ISC oversaw UPS’s response to a malware intrusion that had targeted retailers throughout the U.S. – and, also, raise employee awareness of privacy issues.